CASPER, Wyo. - Wyoming lawmakers have rejected a proposal to give local communities more flexibility to change sales tax rates. The measure failed Thursday in the Joint Revenue Committee. The proposal would have allowed cities and towns to charge higher sales tax without first getting the approval of other communities nearby. 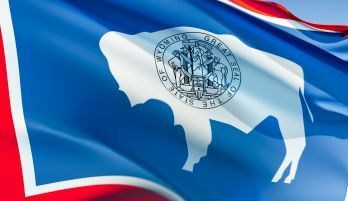 Officials in larger cities in Wyoming see it as an easier way to bring in more revenue for local projects and services. The Casper Star-Tribune reports officials in smaller communities don't like the idea. They view it as "taxation without representation" because their residents often buy items in larger cities but don't benefit from those cities' services and infrastructure. Casper Mayor Ray Pacheco says it's frustrating when legislators say they support empowering local governments but refuse to give municipalities more independence.